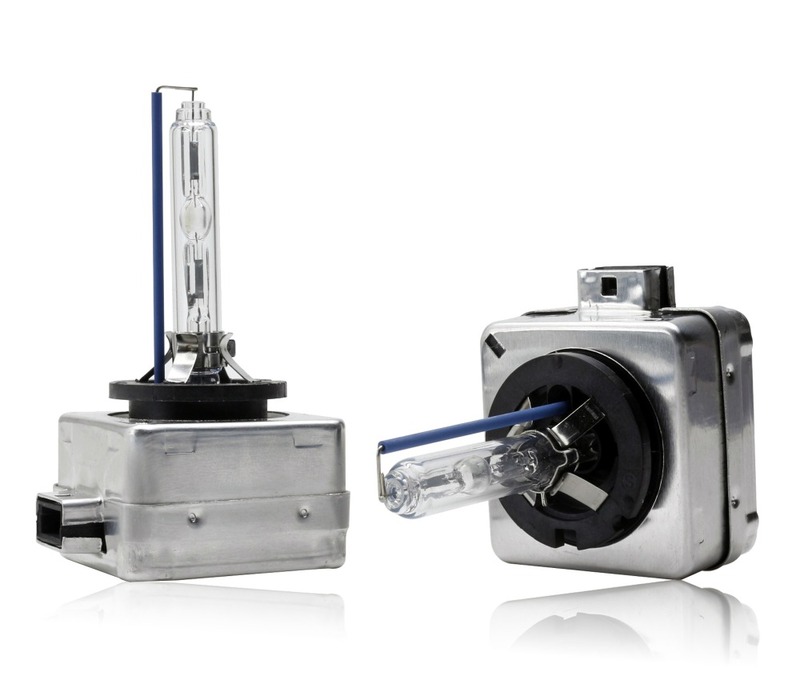 Replace your damaged or non working factory xenon ballasts and bulbs with the new Rennessis ClearVue kit. 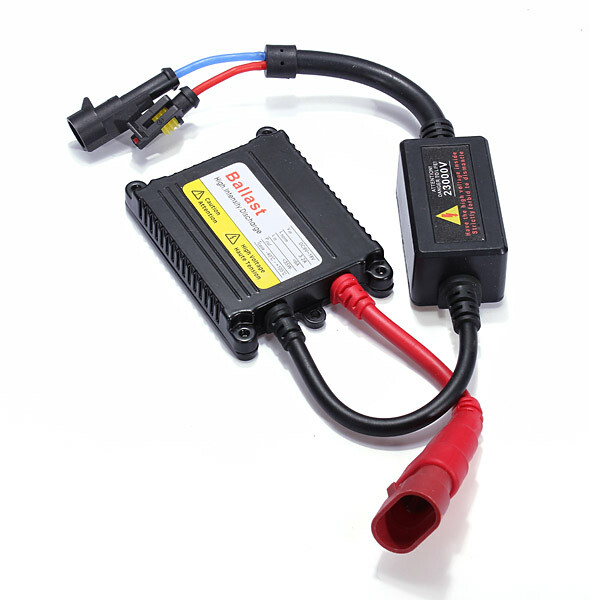 Powerful CANBUS system compatible ballasts, with no errors and are plug and play. They are easy to fit. 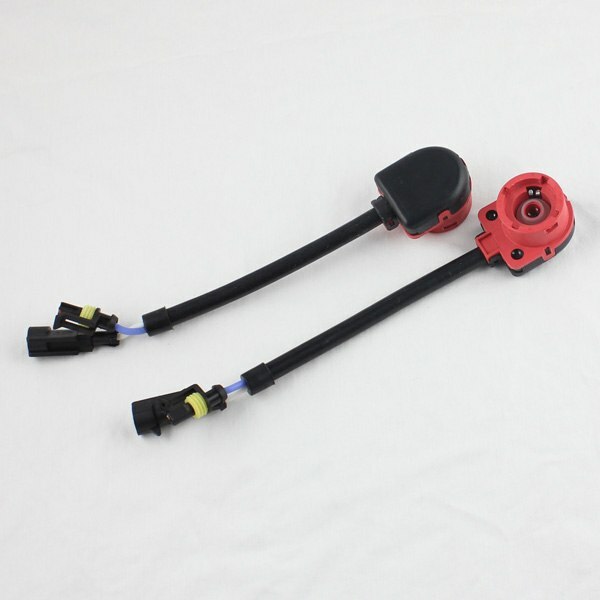 Available in various light colours available to suit your individual needs. 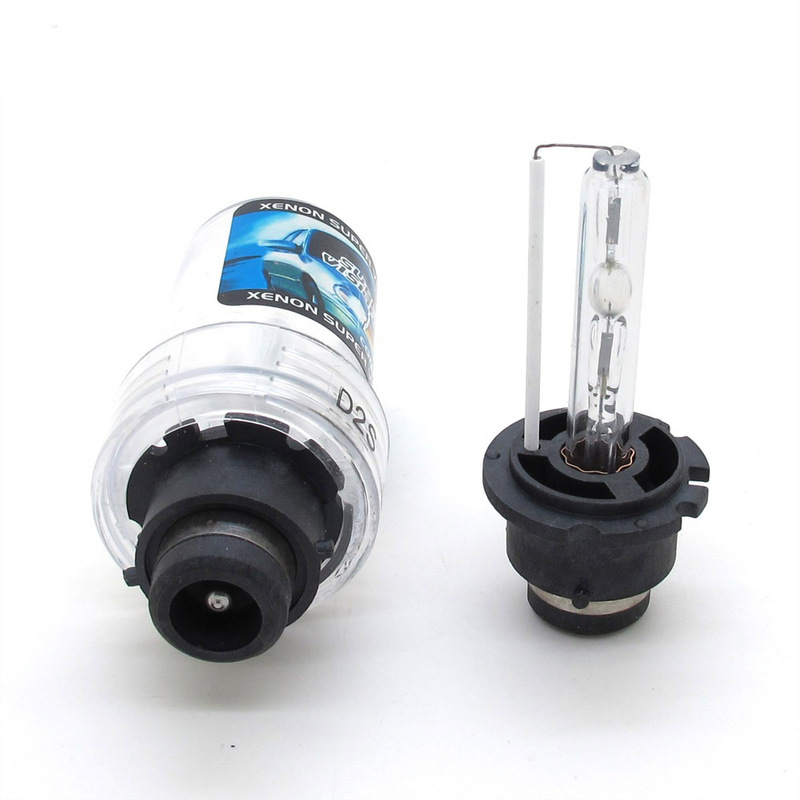 The HID light colour is rated with 'K' (kelvin) which is colour temperature, the higher the 'K' the more blue it gets. 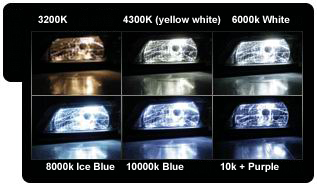 We recommend using the 6000K Ice White light as this is the best compromise between look and performance. *We do not recommend going higher than 8000K because the light colour will be too blue/purple and would be unsafe for driving.